The returns show that they mistakenly took a medical expense deduction in 2013 and 2014, claiming about $15,700 in write-offs that weren’t allowed. The law changed in 2013 regarding the age and income requirements to qualify for the tax break. He has said, for example, that Americans should have "the choice" of Medicare, but didn’t go so far as to propose "Medicare for all," as have Sanders and Harris. 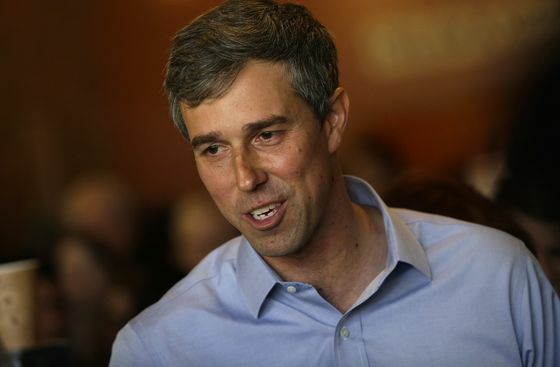 O’Rourke has said he supports a wealth tax, an annual tax on the richest households, but hasn’t released a specific plan on the idea.